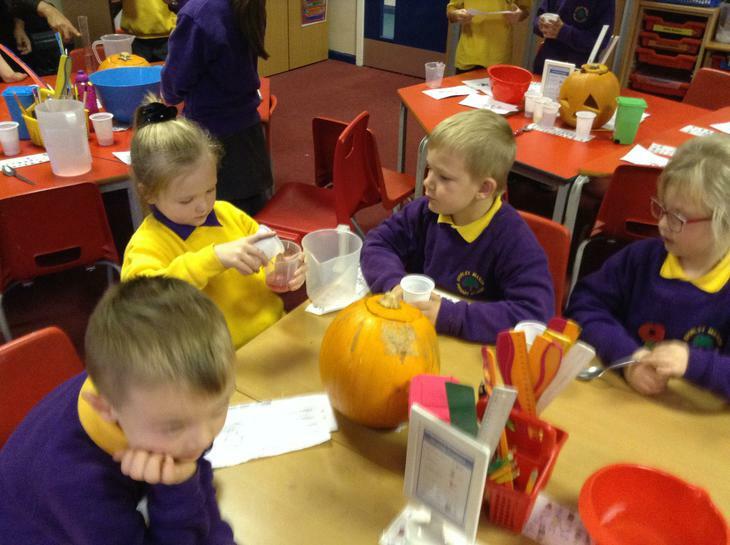 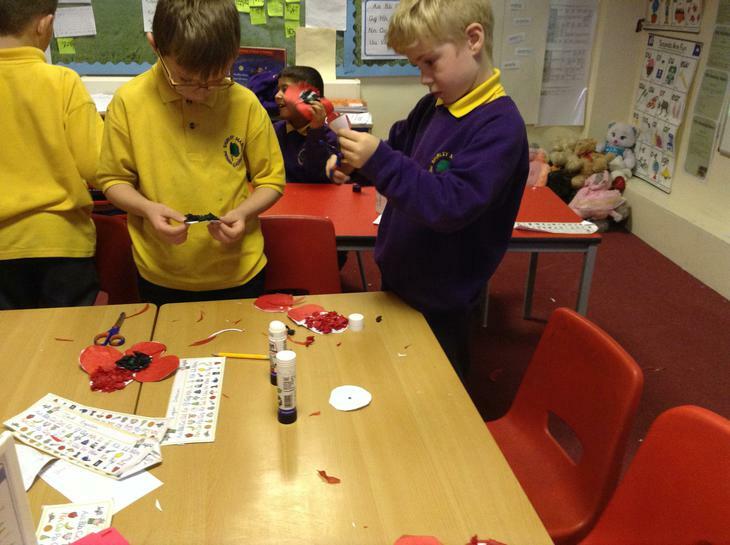 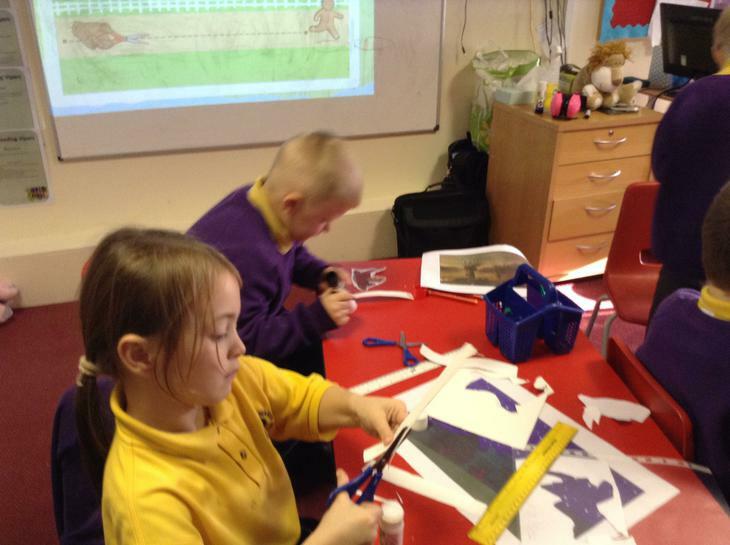 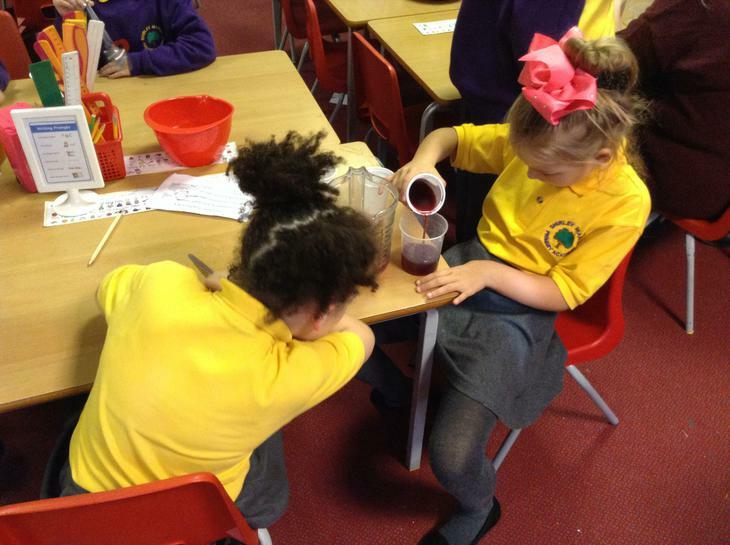 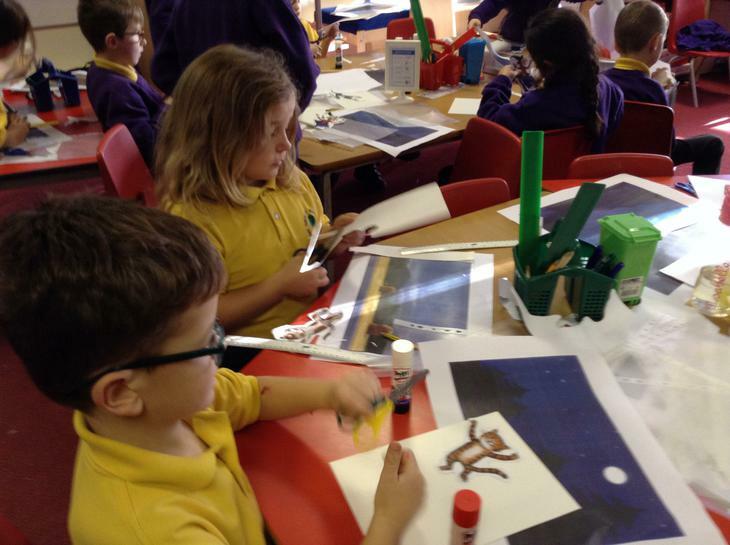 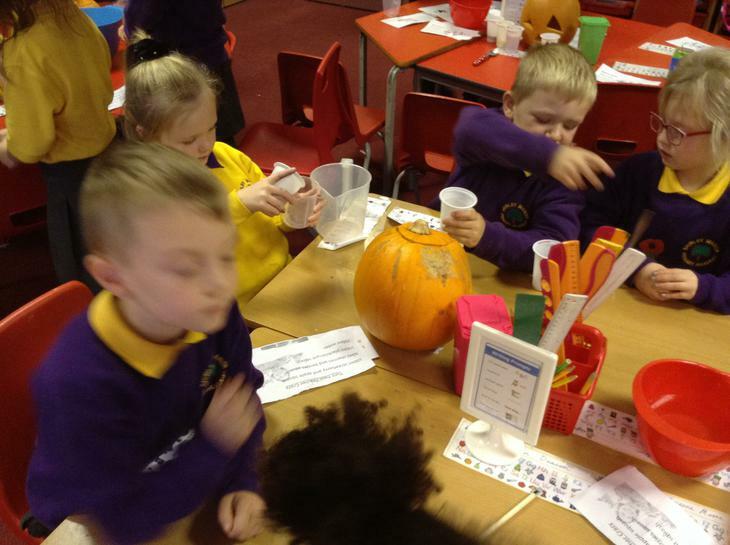 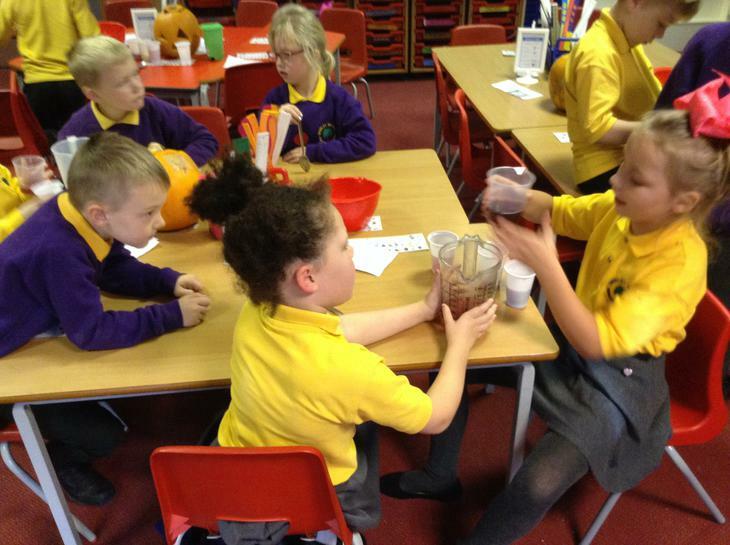 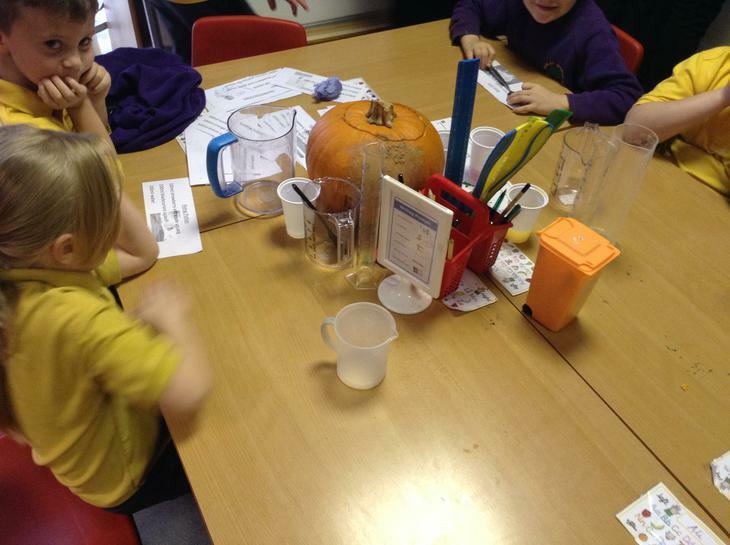 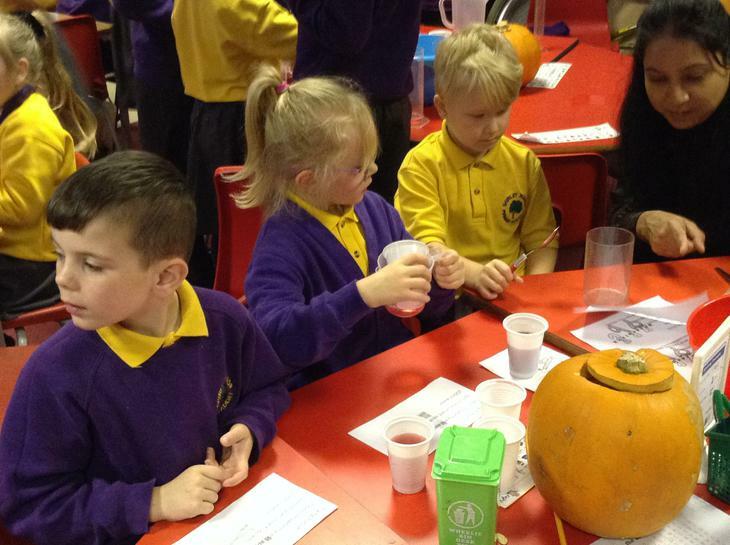 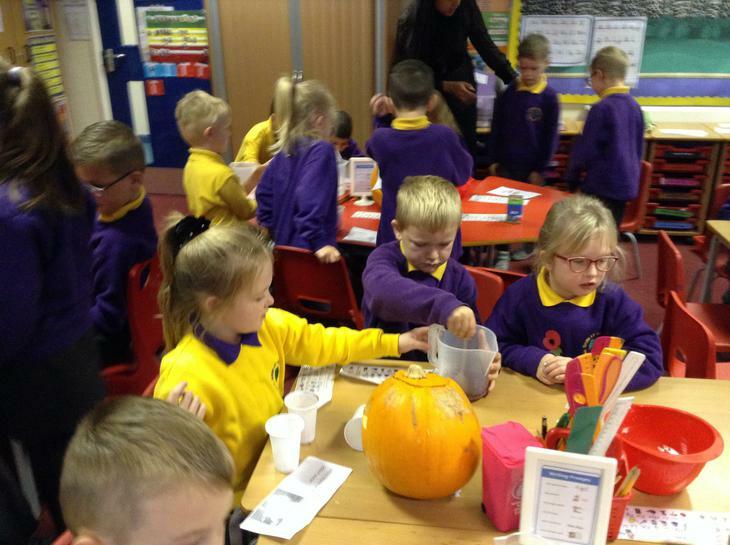 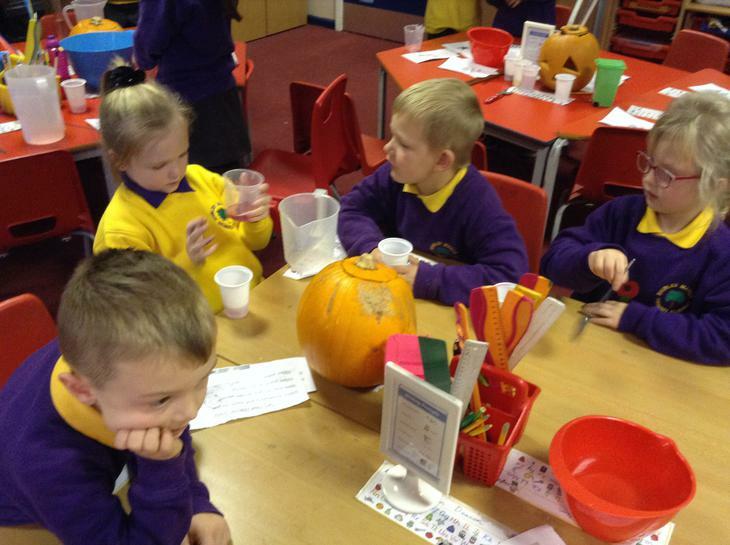 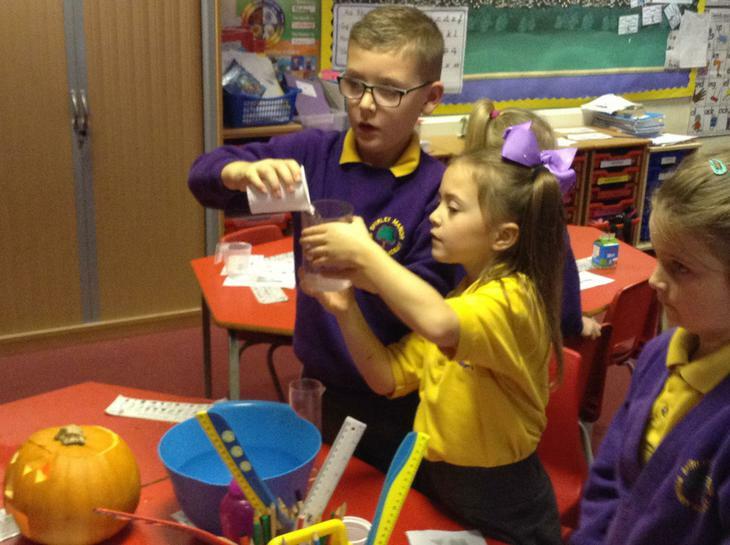 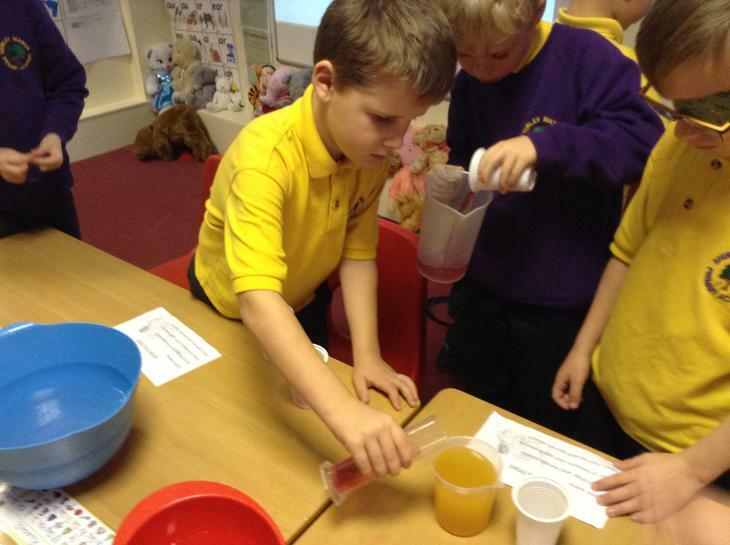 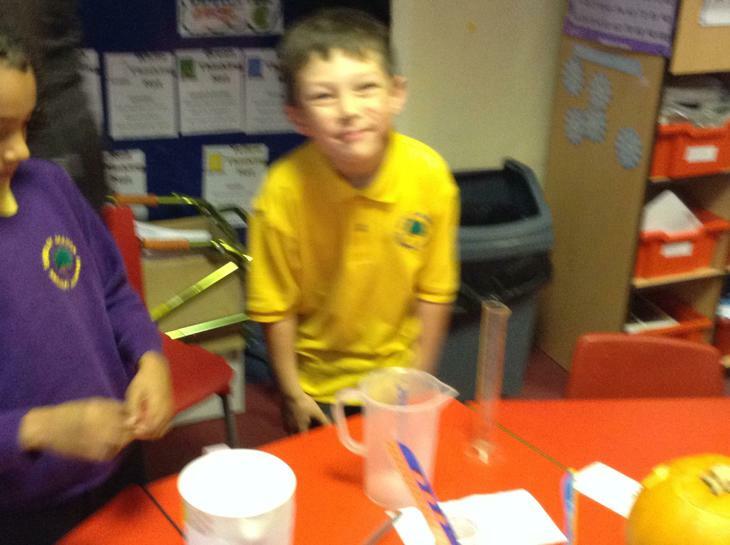 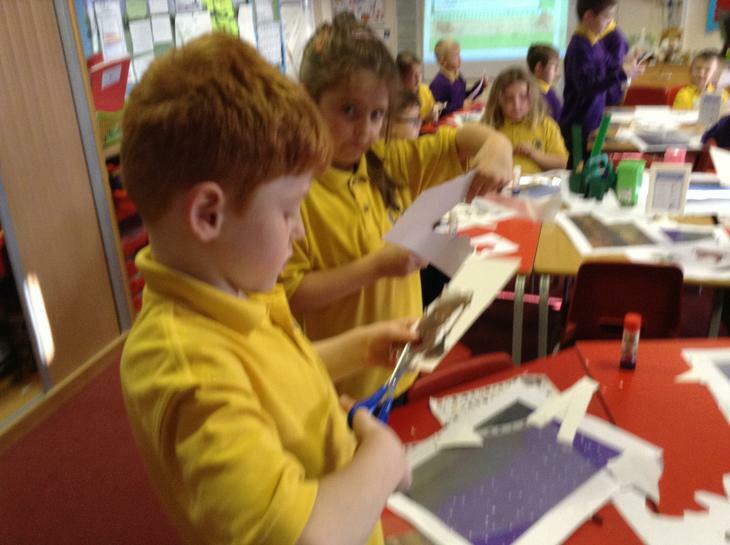 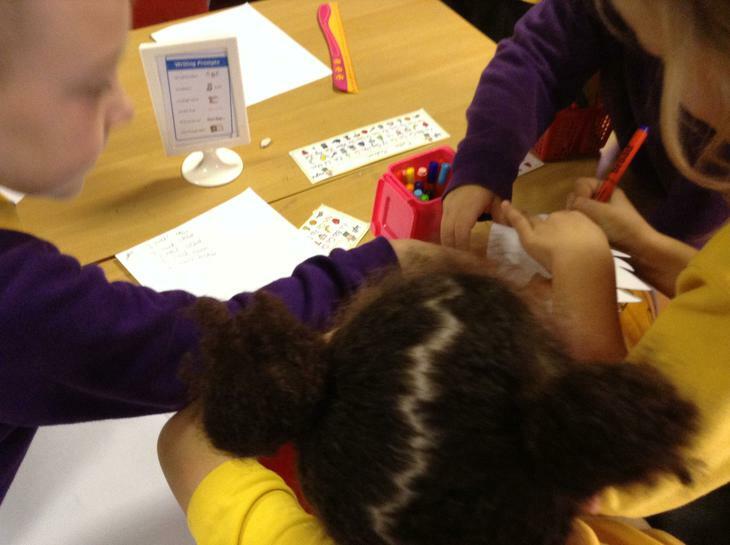 Year 2 have been using capacity to make Witch’s potions. 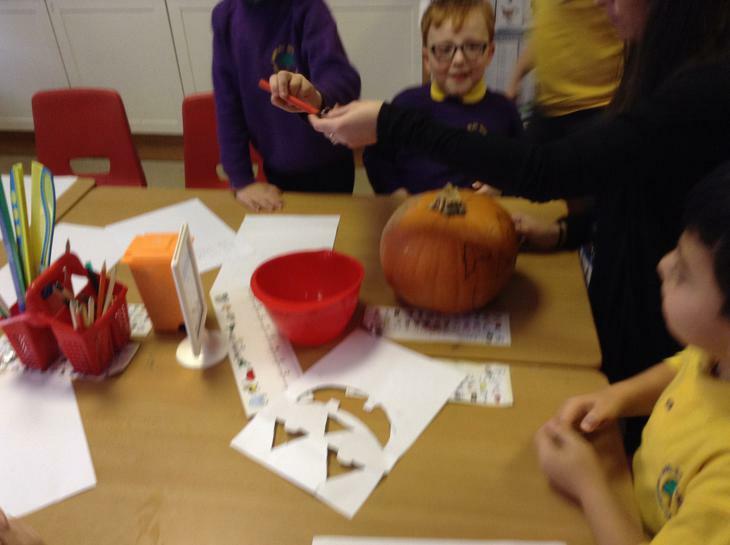 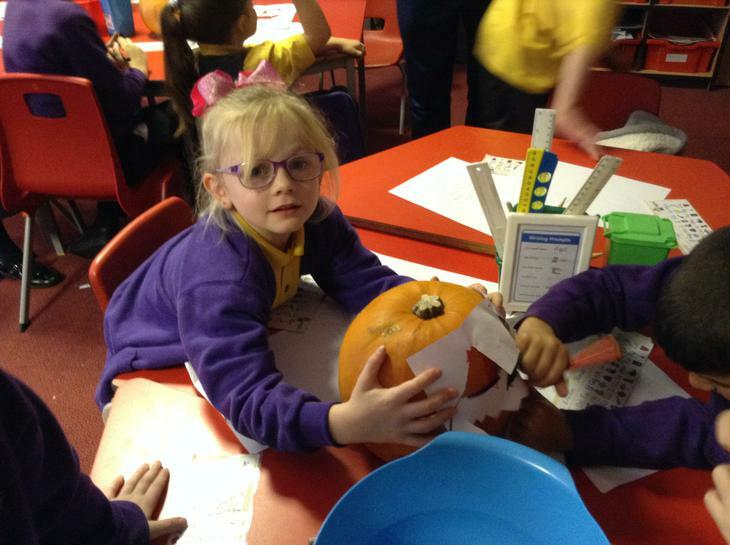 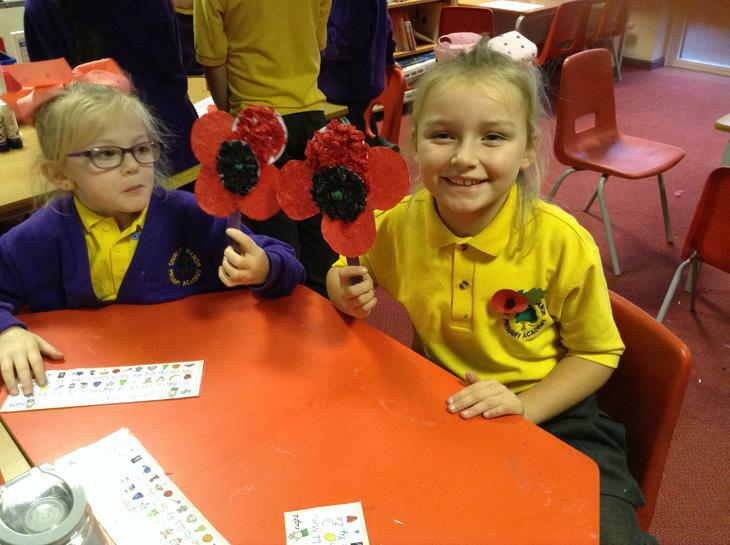 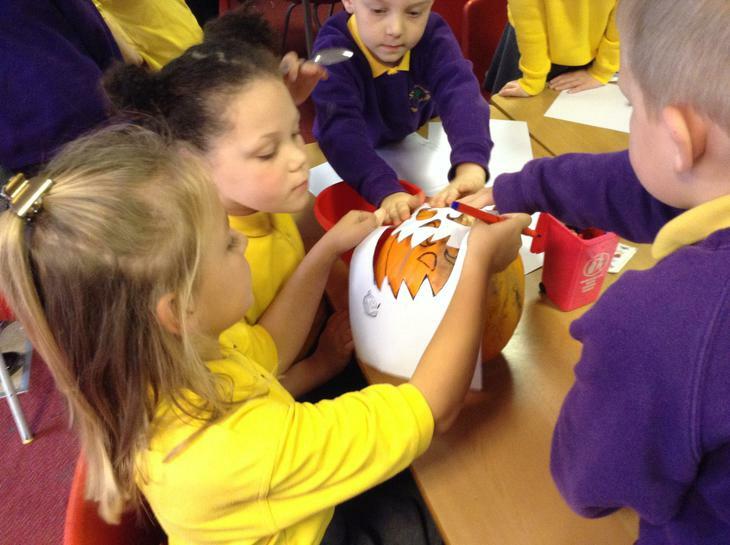 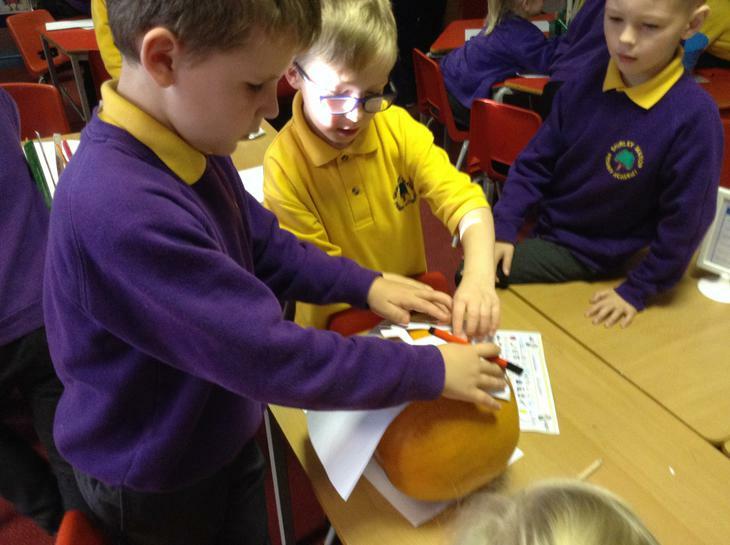 In English we have been reading instructions to make Jack O Lanterns. 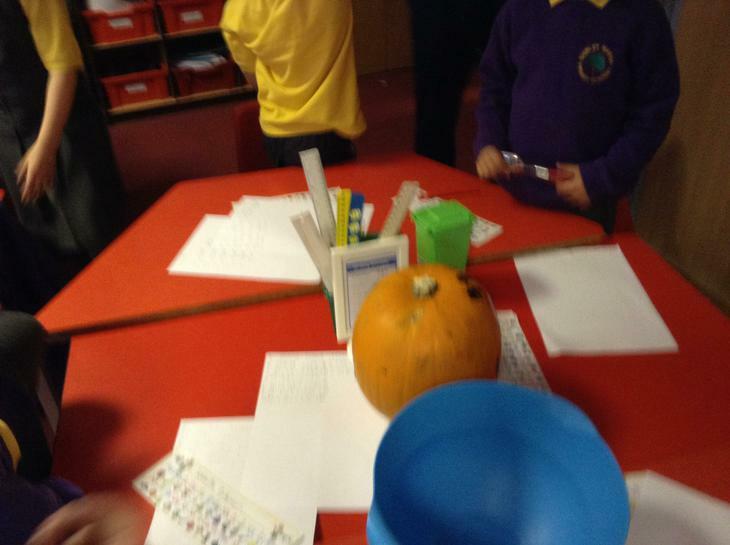 This is part of our Witches, Wizards and Magic topic.